LOS ANGELES, Calif. /California Newswire/ — Pioneering Latino and Latina leaders gathered at Cal State LA to discuss monumental events that helped shape the political landscape of California. The discussion at the State Playhouse included leaders featured in the recently released book Power Shift: How Latinos in California Transformed Politics in the Nation, written by Cal State LA alumnus George L. Pla and senior fellow at Loyola Marymount University’s Center for the Study of Los Angeles David R. Ayón. 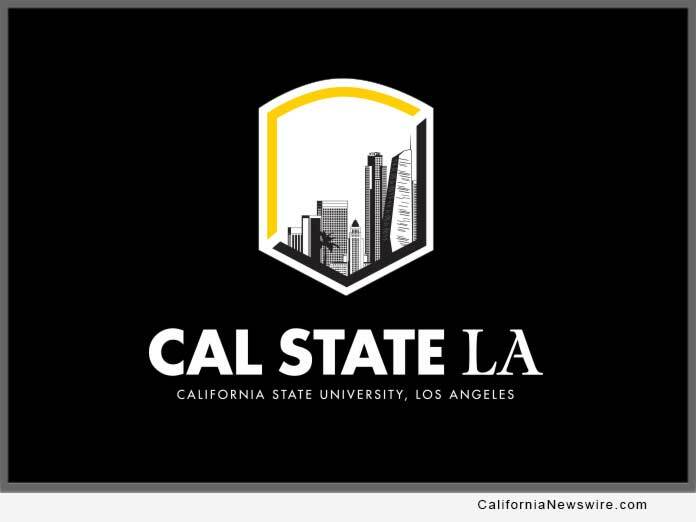 Cal State LA President William A. Covino noted the close ties between some of the Power Shift leaders and the university; they are alumni of Cal State LA and their work began in communities served by the university. “It is extremely fitting that we are hosting this event here at Cal State LA,” Covino told the audience. In addition to Pla and Ayón, the March 20 discussion featured Cal State LA alumnus Richard Alatorre, a former assemblymember and Los Angeles City Council member; Cal State LA alumna Gloria Molina, a former assemblymember, Los Angeles City Council member and Los Angeles County Supervisor; Los Angeles City Councilmember Gil Cedillo; and Richard Polanco, former assemblymember and California Senate Majority Leader. Raphael J. Sonenshein, executive director of the Pat Brown Institute for Public Affairs at Cal State LA, moderated the talk and began by celebrating and saluting the commitment of the panelists. The panelists then shared wide-ranging accounts of the struggle for social justice and political representation and the resilience necessary to succeed. “Resilience is an important part of who we are as a community,” Molina told the gathering. Power Shift offers an insightful analysis of the rise of political power in the Latino community by examining the careers of 10 pioneering Latino and Latina leaders. The historical struggle for Latino political representation began in the Eastside neighborhoods served by Cal State LA. The book recounts the groundbreaking 1949 election of Edward R. Roybal to the Los Angeles City Council. Supported by a broad coalition, Roybal was the first Latino to sit on the City Council in the 20th century and later served for three decades as a distinguished member of the U.S. House of Representatives. Roybal’s daughter Lucille Roybal-Allard is now a member of the House of Representatives and a Cal State LA alumna. Power Shift details the election of Alatorre to the Assembly in 1973. His political prowess helped him become one of the most influential elected officials in California. The book explains how Alatorre helped mastermind redistricting efforts that opened the door for a generation of Latino elected officials. The book also chronicles Molina’s impressive political career. She was elected to the Assembly in 1982, becoming the first Latina in the California Legislature. She was also the first Latina to serve on the Los Angeles City Council and Los Angeles County Board of Supervisors. Pla is founder and CEO of the Cordoba Corporation, a nationally recognized engineering, program and construction management firm currently celebrating its 36th year in business. He is a recipient of Cal State LA’s Presidential Medallion and the Joe Shapiro Humanitarian Award. Pla said he and Ayón wrote Power Shift to counter erroneous perceptions of the millions of Latinos in the U.S. who “in 2019 remain invisible, or marginalized, stereotyped, even demonized” and to increase awareness of political history.